How does Stride generate my recommended plans? What if my doctor is not included in my recommended plan? Will I have to choose a different doctor? Do you steer me towards plans that pay you higher commissions? Absolutely not. Although the commission we receive varies for each plan, our site guides you to the plan that is best for you based on the information you provide us. 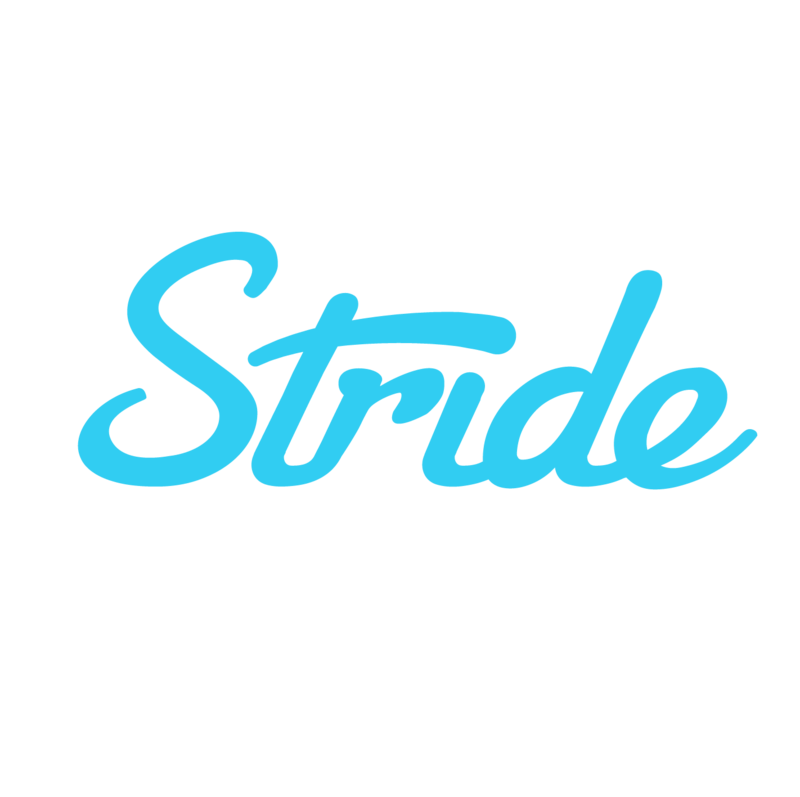 At Stride, we firmly believe that our customers' success comes first. We pledge never to allow financial incentives to bias our plan recommendations. Besides, in the long run we know what’s best for you will be what’s best for us. Unlike many online insurance brokers, we don't accept 'advertising fees' to list plans at the top. Additionally, we've built an 'ethical wall' internally -- our commission rates with insurance companies are explicitly separated from our search engine. Our data scientists don’t have access to commission information. Is it safe to link my bank account?